This is not how much the game will cost; not even if we eliminate all of the planned game features. Reaching this target is the very minimum we need to keep production running and save this project from being cancelled. If we reach this target, we’ll be prepared to additionally invest most of our revenue from the console version of our previous game, Dex, into the development of Ghost Theory. However, this income won't arrive until Q3 of this year. Achieving this Kickstarter target will cover the cost of development up to that point. From research to implementation, follow the process behind the creation of one of our game's levels. When you’re not on a mission, you’re at your base, making choices as to the course of your research and the development of new ghost-hunting instruments. 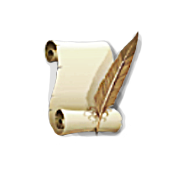 This stretch goal will make the university base a playable sandbox, instead of a chain of dialog cutscenes. The core base consists of an Operation room, where you manage reports and missions, a Laboratory, where your scientists study the samples and evidence you collected, and a Workshop, where engineers produce new gadgets. You need to manage your budget carefully though, because if you fail to deliver results, your sponsors will cut your funding. Lastly, Barbara's personal room is where you store clues and evidence which will help you to solve your own case - the strange disappearance of your grandmother. Items kept in this room also represent achievements you earned on your missions. 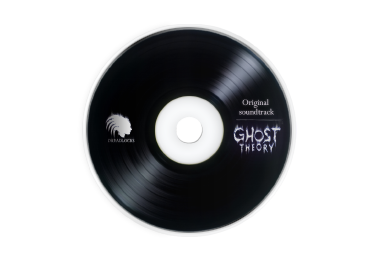 We will be able to hire professional musicians and a small chamber orchestra to record the scores for Ghost Theory’s soundtrack. This will raise the quality of the in-game audio experience to a whole new level. 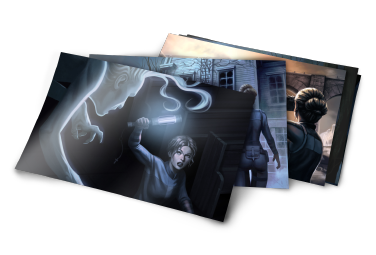 This stretch goal expands the base to include the management of a club of ghost hunters who will help you to investigate more locations through non-playable missions. If they succeed in their mission, they will bring back resources. To increase their chances of success, you will need to identify their individual qualities and send them on the right missions with the right equipment. As you progress through the game, you can expand your base into new premises. Different means of transport available in your Garage/Hangar, for example, lower travel costs and time investment on all missions. Thanks to an Ectoplasm Container you'll be able to store more ectoplasm and keep it from degrading. TestRooms are built to observe and study interactions between paranormal entities and humans. We will reveal more about premises in one of the campaign updates when this stretch goal draws near. A brand new episode, which reveals the dark secrets of Barbara's teenage years during her time in the orphanage. 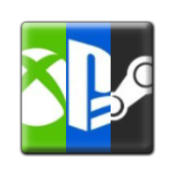 You will be able to choose either a Steam key + access to a DRM-free version or a console version of the game. Talk about the game with authors and others who backed this project. A set of 6 hi-res Ghost Theory wallpapers for your desktop. 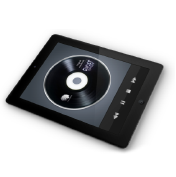 A complete game soundtrack in MP3 format for your music player. 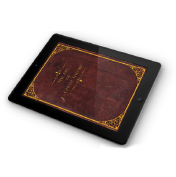 You will receive the Ghost Theory Artbook in PDF format. 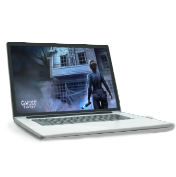 A showcase of real haunted places that feature in the game, including original pictures, stories and interviews, in pdf format. The physical copy of the game is only for PC, and contains a Steam key. The complete game soundtrack on a physical compact disc. 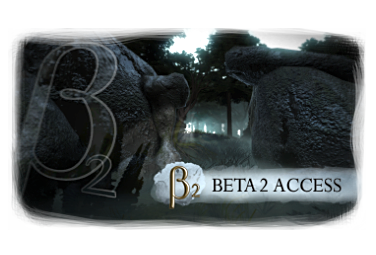 The Beta version will be exclusive to backers and available a couple months before the release of the game. 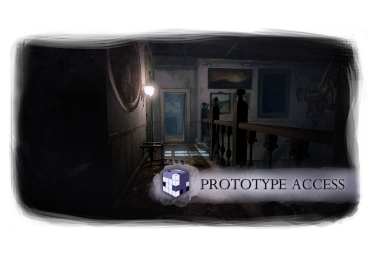 Prototype Access will feature test levels not planned for inclusion in the final game. They will be more like sandboxes, in which we can try out new features and ideas, allowing us to hear your feedback and iterate faster. Because these levels will not appear in the finished game, one thing you won’t need to be afraid of is spoilers! 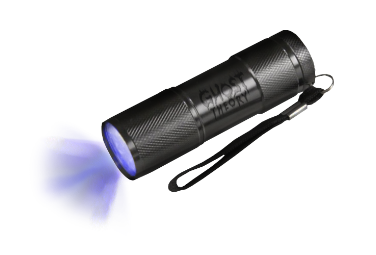 Another collector's item in this pack is a UV flashlight engraved with the game’s logo. You may use it to examine your other rewards. 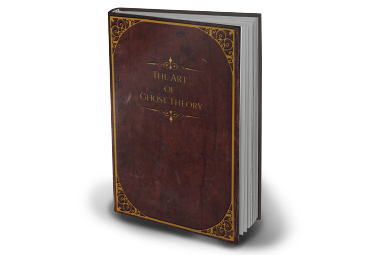 You will receive a physical Artbook of Ghost Theory. 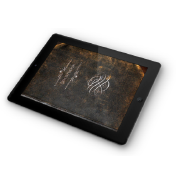 You will receive a physical copy of the game's original Ghostbook. It features real haunted places from the Ghost Theory game, original pictures, stories, and interviews. 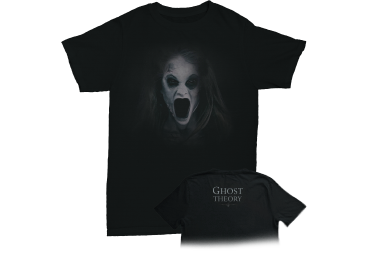 Ghost Theory T-shirt with ghost theme. A set of six postcards. 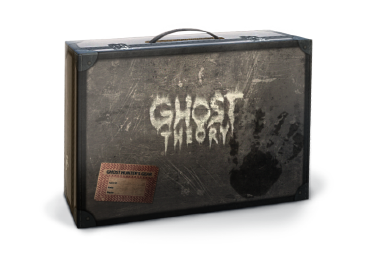 Designed as a ghost hunter's suitcase, it contains a physical copy of the game and the soundtrack, a physical Art Book, a signed photo of the team, postcards, an amethyst pendulum, UV flashlight and our Ghostbook, a showcase of all haunted sites featured in the game.